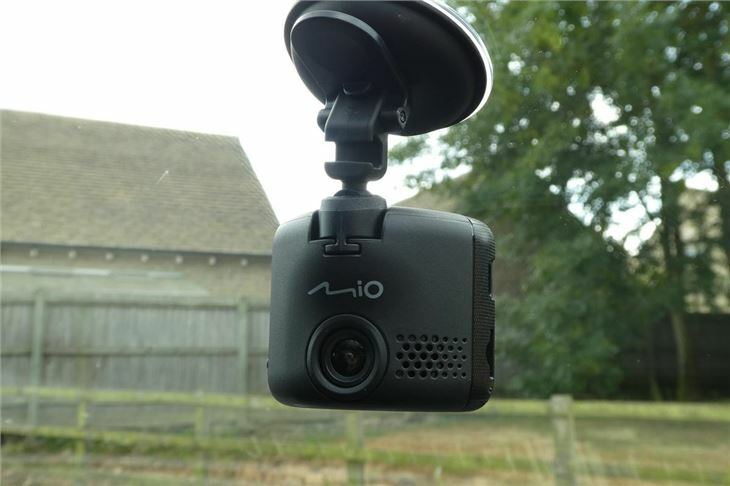 One of the more affordable dash cams in Mio’s range, the MiVue C330 will set you back around £100 - although it can often be found for less online - and offers full HD recording with automatic start, GPS tracking and speed camera warnings. 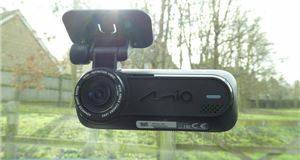 As well as its budget price, another selling point of the C330 is its compact size. At 51.2 x 62.6 x 37.4mm and weighing just 59.5g, you’ll barely notice it fitted to your windscreen. 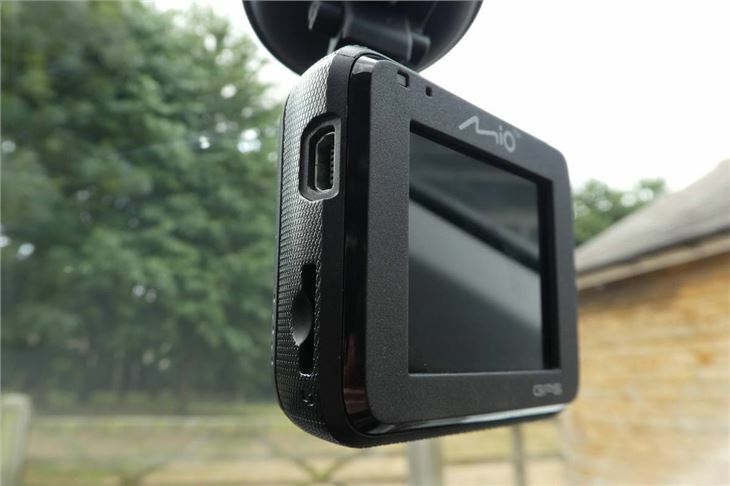 The C330’s box is so full of accessories - the charging lead, windscreen mount and manual - that the tiny dash cam itself is almost hidden. One you've read the instructions - if you’re that way inclined - installing the camera is easy. 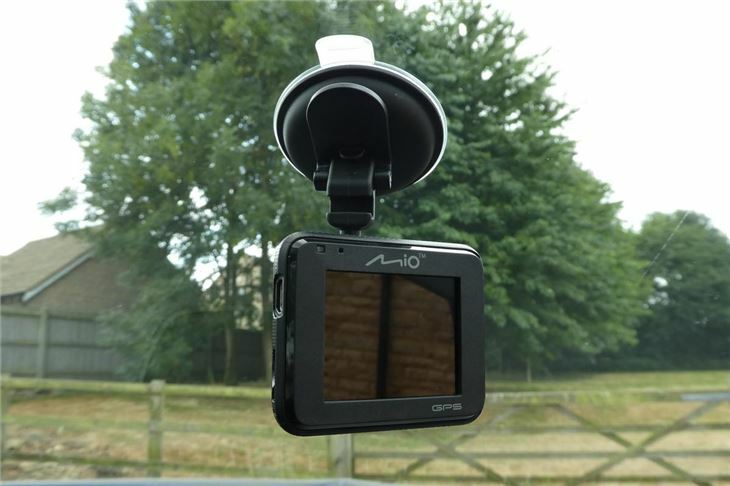 Just plug it into your car’s 12V socket, install a micro SD card (you’ll have to buy one of these separately), attach the camera to your windscreen using the provided suction mount and you’re ready to go. One of the downsides of the C330 is its small battery (a compromise caused by the camera itself being so small) meaning you can only do a short amount of familiarisation with its settings before plugging into the car. When it’s in the car, another downside of its size is the screen is very small and the writing in the menus can be difficult to read. The buttons are also quite tiny. 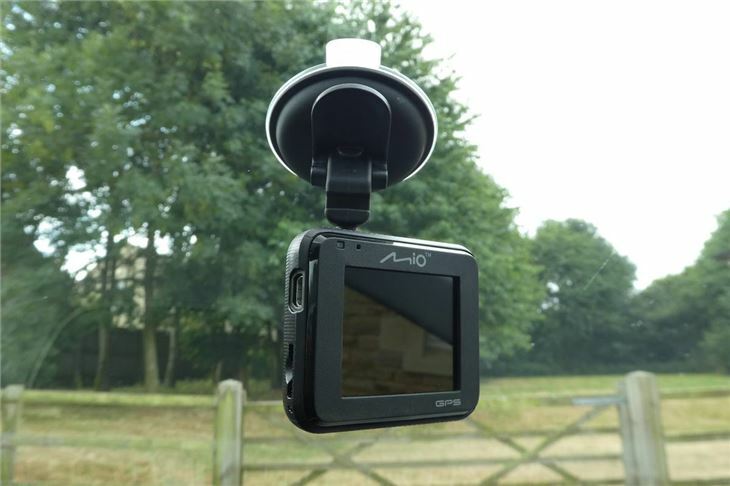 The MiVue C330 also offers GPS and can alert you to upcoming safety cameras. 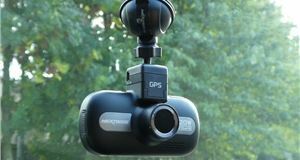 Thanks to free monthly updates, the C330 should be able to tell you the location of safety cameras - even if they're new. You can also log the button of a camera by pushing a button on the C330 if you so desire. And it will even display a countdown until you reach the safety camera itself. Fortunately, it’s all pretty self-explanatory and you’re unlikely to feel the desire to change much in the settings. Leave it plugged into your car’s 12V socket and it will start recording the second you start the engine, turning off when you turn it off. 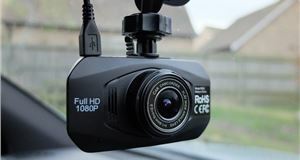 If it detects you’re involved in an incident (triggered by hard braking, for example) or you hit the emergency button, it saves footage from before and after the incident allowing you to view it again later. As you’ll see in the video below, the quality of the footage is pretty good (1080p @ 30fps) - with details like car number plates easy to make out. It’s not thrown by challenging conditions either. Shadows don’t represent an issue, nor does rain. 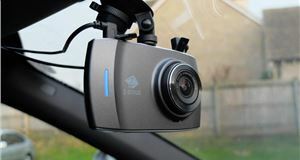 It’s coupled with a 130-degree wide-angle lens - which is not as wide as most dashcams - and as a result, number plates can appear on the small side unless you’re right behind another car. Things aren’t quite as positive in the dark. Although it’s possible to make out other cars, it’s not easy to read their registration numbers. You can choose whether to record sound or not, although during our testing we somehow managed to turn this option on and off without realising. Should you need to transfer footage off the C330, this is a fairly simple task. Just unplug the MicroSD card and insert it into your computer’s card reader, or use a micro USB lead. 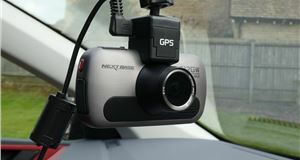 You can then easily access the files to watch the footage, or download the easy-to-use MiVue Manager desktop application for further features such as a GPS overlay in Google Maps and the ability to share videos on social media. Weirdly, sound is reluctant to playback via Windows File Manager, although it works fine when using Mio’s app. 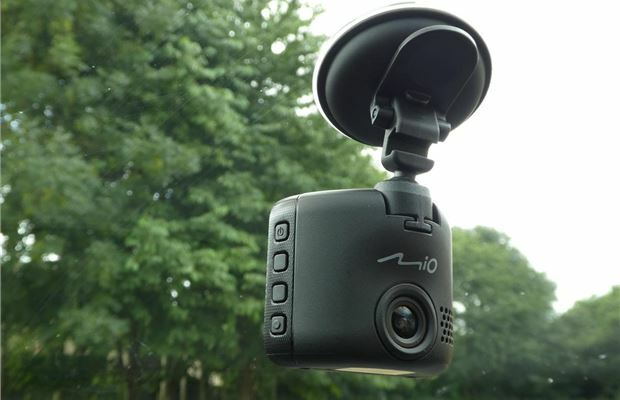 Dash cams are getting cheaper, meaning a price hovering just below £100 doesn’t bring the MiVue C330 anywhere near our list of cheapest dash cams on the market. 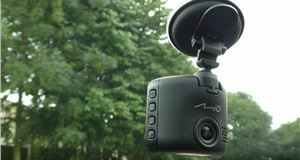 There are lots of other dashcams out there that record in better quality and have more features, but for less than half the price. The MiVue C330 features a dated Mini-USB port, a connector that isn't commonly used anymore. It comes with a moulded 12v socket on the lead, so if you want to use this with a dual USB adaptor (allowing you to charge something else from your 12v socket) you'll more than likely have to buy another lead unless you have one knocking about the house. 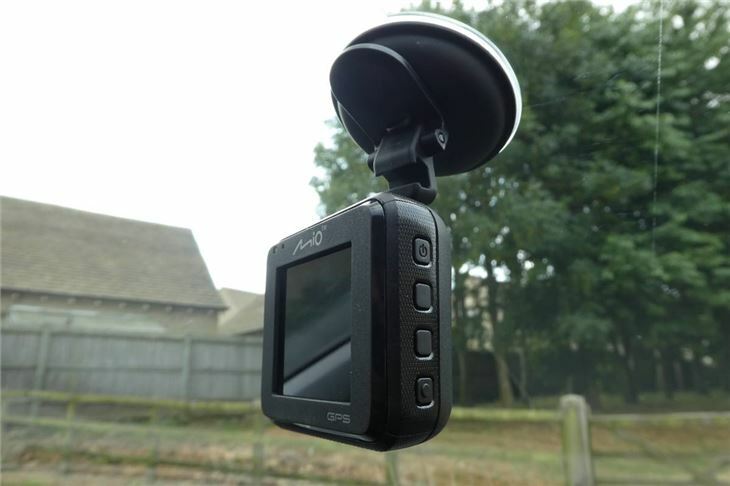 We like its diminutive dimensions - it will easily hide behind your car’s rear view mirror - but it feels old fashioned compared to the competition and doesn't have the most intuitive menu layout either. That said the footage is good quality and it comes with GPS too, although there's no WiFi feature which again seems dated. Ultimately, there's better out there for this money.